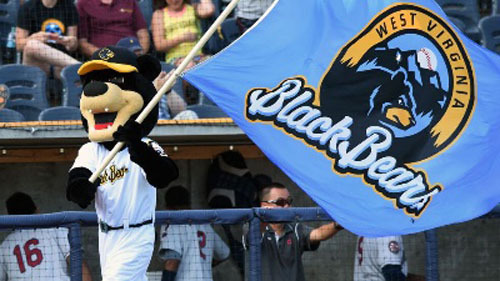 “Take me out to the ball game, take me out to the field!” If you love all things baseball, the WV Black Bears–the Class A affiliate of the Pittsburgh Pirates–play June through September. Grab a hot dog and take a seat at Monongalia County Ballpark, named the 2015 winner in the MiLB Best of the Ballparks competition by ballparkdigest.com. Opened in April 2015, the Monongalia Ballpark is home to the West Virginia University Baseball Team, a member of the Big 12 Conference, as well as the West Virginia Black Bears. There are also events held at the ballpark throughout the year, such as Homerun and Hops Craft Beer Festival. Check out the full list of hotels in Greater Morgantown here and plan your visit today!